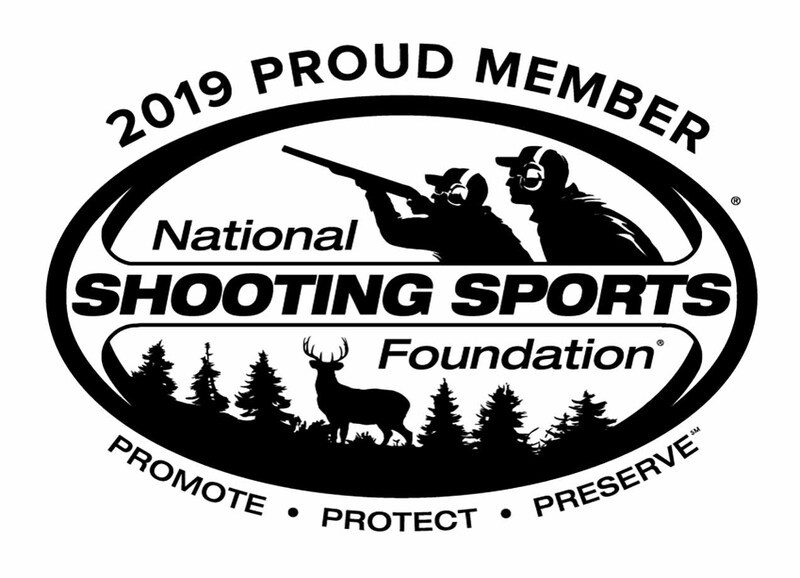 The Game Changer Compensator for Smith and Wesson, Ruger MKIII 22/45, Browning Buck Mark, Ruger SR22, SW22 Victory and other rimfire pistols improves accuracy by reducing muzzle rise. 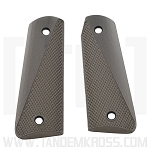 The machining job on these compensators is perfect. 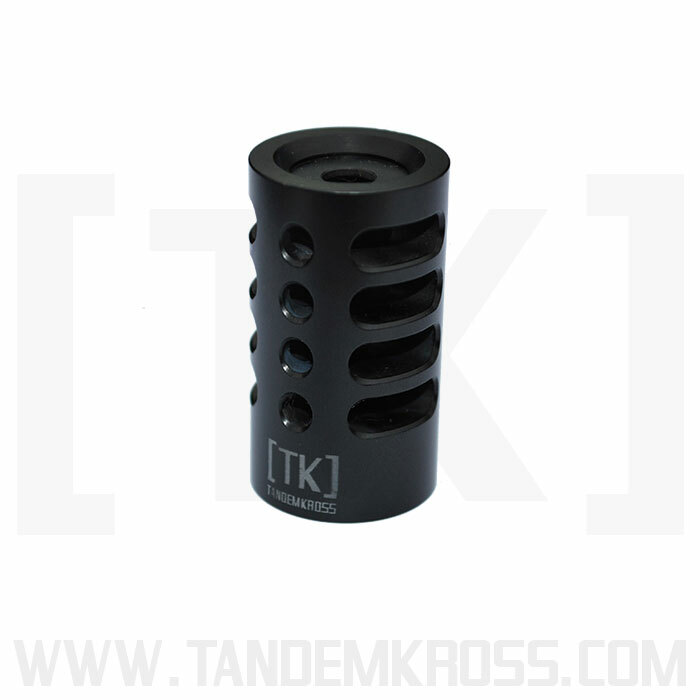 Unlike other brands, TK's compensator has the exhaust holes in the correct upward position. This makes it so that gas will only be released to counteract the slight 22lr muzzle rise and help with staying on target. 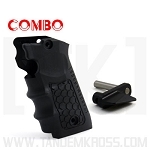 This is compensator that works, not one with a bunch of holes that is just for looks. 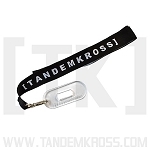 Another high quality product from Tandemkross. The Game Changer compensator for my 22/45 works incredibly well. It helps percievable muzzle flip quite a bit and looks great while doing it. I would recommend this to anyone looking to acquire targets and follow up shots faster. The Game changer was a perfect fit for my 22/45. It looks good and functions great. I recommend this product! 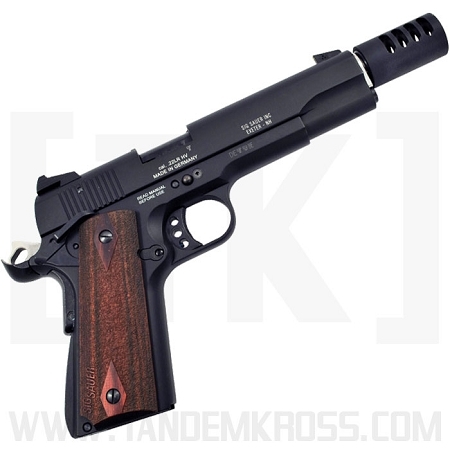 Q: Does the compensator quiet the gunfire at all? A: No the Game Changer is not a silencer. 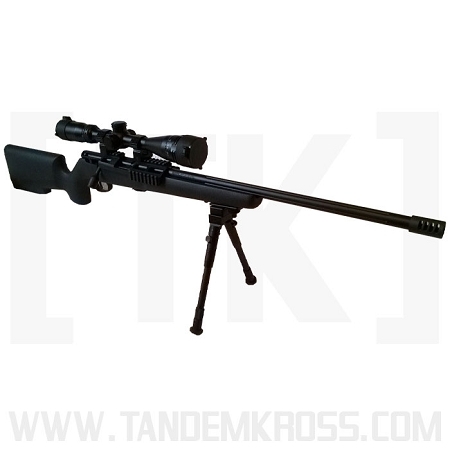 It is made to omit gasses through the strategically placed vents to prevent muzzle rise and increase time and accuracy. Was this answer helpful? 42 of 43 Customer(s) found this Answer helpful. 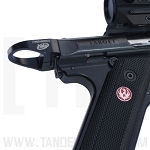 Q: Will this fit the newer MKIV 22/45 LITE with a fluted barrel? 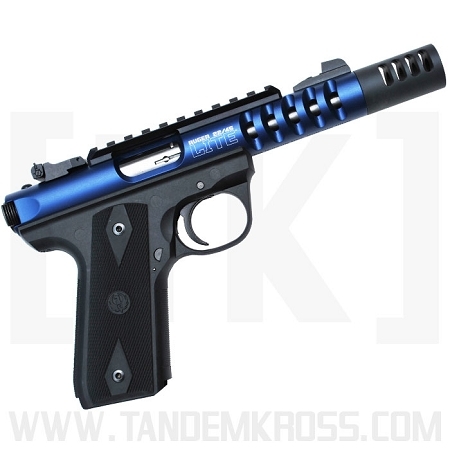 A: The Game Changer any .22 caliber pistol or rifle that is threaded in the standard ½" x 28 TPI size. The outside diameter (OD) is 1 inch. Was this answer helpful? 31 of 32 Customer(s) found this Answer helpful. 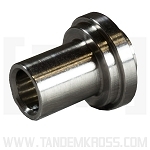 A: The Game Changer Compensator weighs 1.2 ounces. 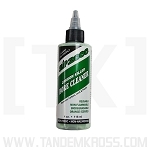 Q: What is the best method to clean the Game Changer? 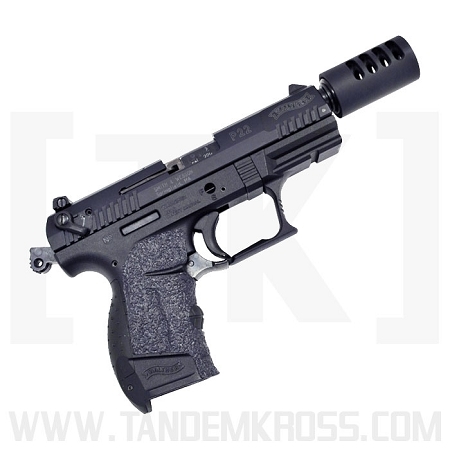 Like other compensators or suppressors, you will get this lead build up. My suggestion to you is to try a carbon remover, such as Carbon Killer by Slip2000. 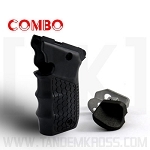 You don't want to let the entire compensator soak in it, because it will remove the finish. But you can try to use it sparingly and see if it can help get rid of the crud. I also like to recommend for people to use Frog Lube to help make a protective barrier from the start. This may help you as well. Q: Do you have this in silver for the MK IV Target? A: We do offer the Game Changer in both Silver and Black. Was this answer helpful? 22 of 22 Customer(s) found this Answer helpful. Q: WILL THIS FIT MY RUGER CHARGER .22 CAL. ? 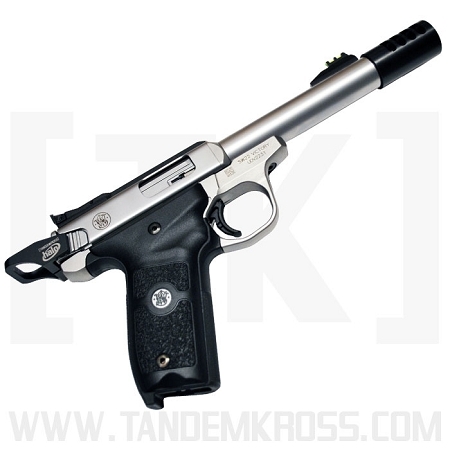 A: Yes the Game Changer Compensator will fit your Ruger Charger .22 Cal. 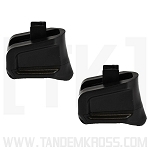 Q: Will this muzzle break also fit on one of my Ruger 10/22 rifles with the same tread (1/2 x 28)? A: Yes! 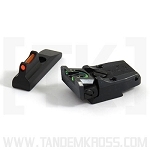 This will fit on your Ruger 10/22 model. 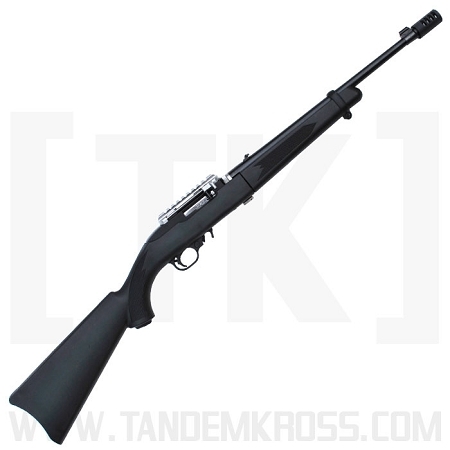 Q: Can the Game Changer be used on the S&W 15-22 rifle? A: Yes the Game Changer Compensator does fit the S&W 15-22 Riffle. 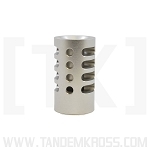 Q: Does this muzzle brake require a threaded barrel? 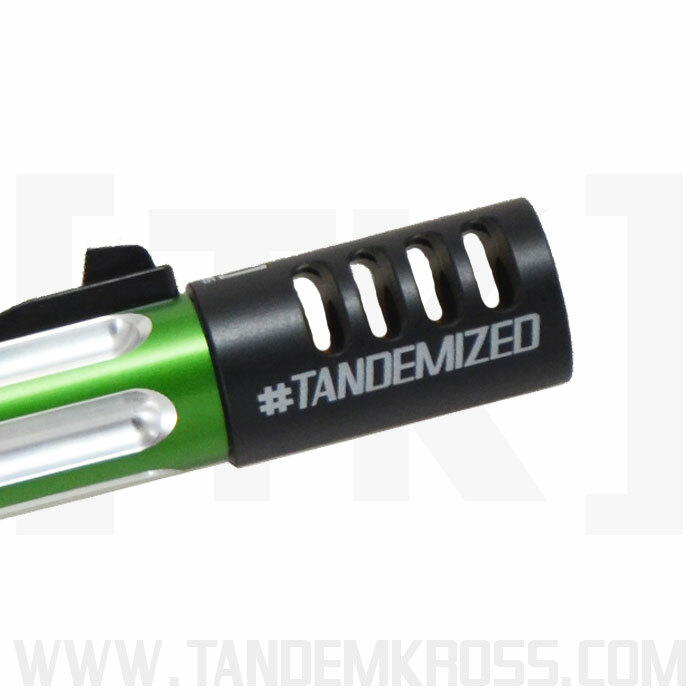 A: Yes you must have a threaded barrel for the Game Changer Compensator to be used. Q: Will this work on MKIV Competition? A: NO! This will NOT work on your MKIV Competition.